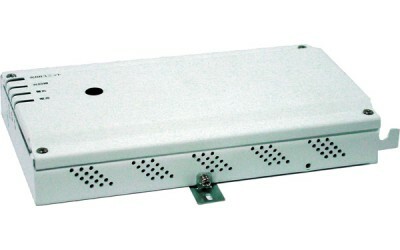 High productive optical network union ONU1001i offers a wideband access (symmetrical channel 1 Gb/s for transmission data services, IP-telephony and IP-video) for computers and other data terminal equipment of the client. 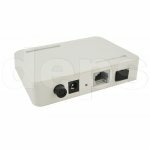 ONU 1001i is equipped with Ethernet 10/100/1000Base-T port with auto rate detection. ONU 1001i device is remotely configured and controlled via network concentrator GEPON BSS1001+. It has function of remote control with extended functions of administration and servicing during operation process (OAM) and plug-and-play function. Extended QoS functions allow providing billing in accordance with Service Level Agreement. It has metal case. 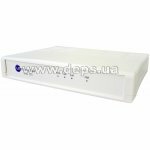 User terminal (ONU - Optical Network Unit) BDCOM P1004B is intended for use in passive optical networks as a subscriber unit.